Just in time to enjoy holiday romance novels! Amazon has a Free 30 Day Trial of Audible Romance. Plus, if you wish to continue after 30 days you can currently save 20% off your first three months. Binge on your favorite romance novels - just in time for Valentine's day! 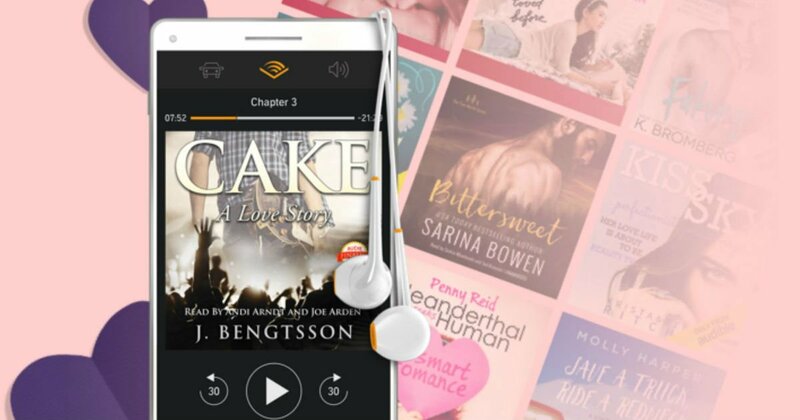 With Audible Romance you can score Unlimited access to thousands of romance audiobooks It's ad free - listen on any device.